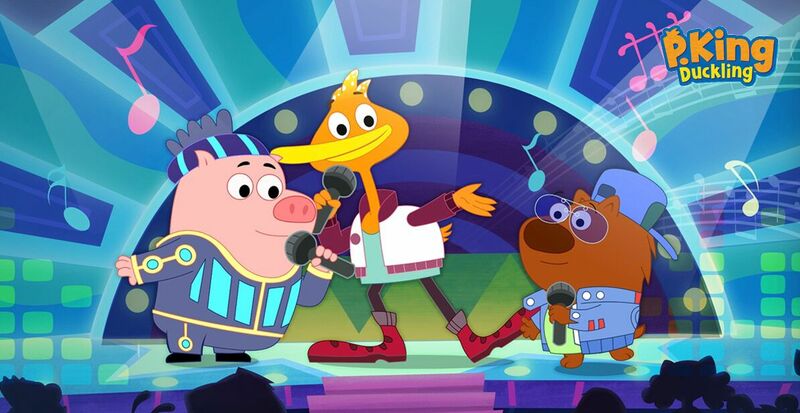 Just in time for summer break, your kids can now enjoy P. King Duckling, which airs on Disney Junior weekdays at 8:05 AM. P.King Duckling is a friendly but slightly hapless duck. 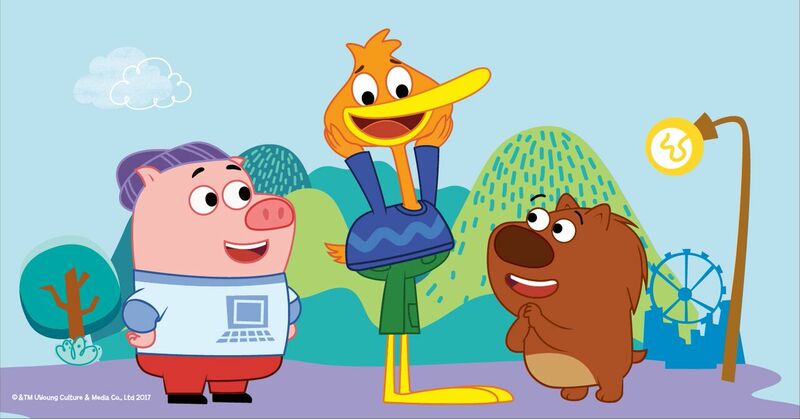 He and his two best friends, Wombat and Chumpkins, take on some adventures where they encounter many challenges. Despite the challenges they encounter, they are always finding creative (and hilarious) ways to overcome them. This traveling trio of animals all live in a very quirky town called Hilly Hole, nestled in a valley completely cut off from civilization. Hilly Hole is also home to a wonderful collection of characters – all animals! two very important lessons for young children: Overcoming Challenges and Creative Thinking. Parents will welcome this series, which inspires positive thinking, curiosity and children being true to their own individuality. P. King is a duck with a lot of dreams. P. King also has different interests and sees himself in these various roles. One day he might see himself as a scientist, an architect, a pizzeria owner or even a mountain climber! 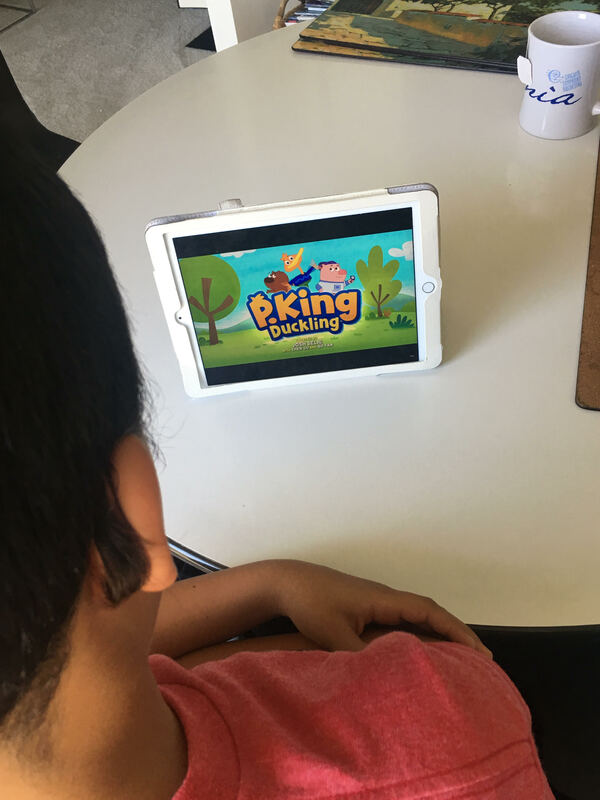 After watching the show with my son, we realized that P.King was able to see himself in these different roles because he has a lot of confidence. How many times have I told my own son about the importance of loving who he is! This past year, my son came home from school slouched over with a sad face. No matter how much I tried to find out what was bothering him, he just wanted to stay sad. I told him he was allowed to feel bad for a few minutes, but then we were going to discuss how P. King would respond. 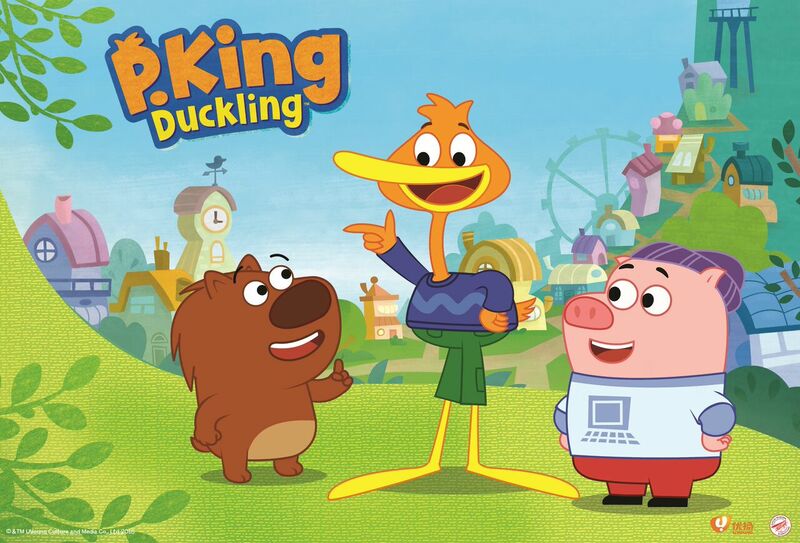 We discussed how P. King Duckling is extremely self-confident with an unstoppable spirit! Even when facing challenges, P. King has creative ways to overcome those problems while also helping children to change the way they think about their problems and obstacles. 2. Express Yourself – Empowering children to think and express themselves creatively through music, dance, role play… but most importantly to have fun and be yourself. 3. Do-it-Yourself – Inspiring children to build, create and play using their imagination. 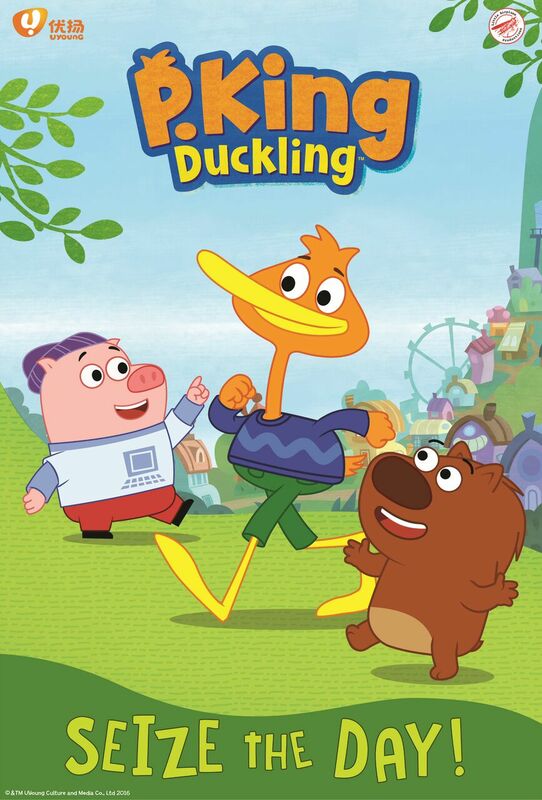 Remember to watch P. King Duckling on Disney Junior weekdays at 8:05 AM! It encourages kids to overcome any challenges that they might face! I love the core values they use. Love yourself, do for yourself. It’s a family friendly show!